When You Hire Dooling Landscaping, You Get Experience, Knowledge, Quality and Commitment... Dooling Landscaping is a privately owned company located in Sudbury and Waltham, MA, servicing the Middlesex County, and Metro West. 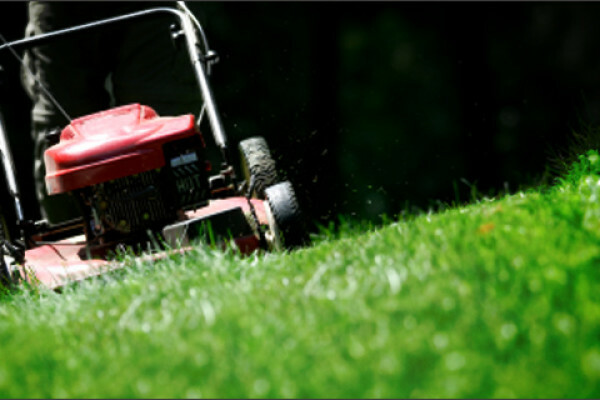 We are proud to be a renown, well diversified landscape management and maintenance company in the region. 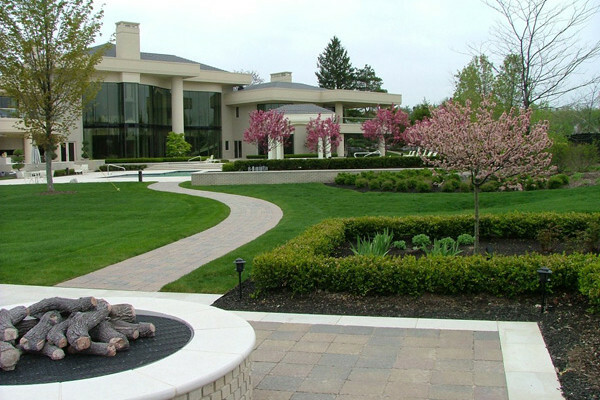 We strive to provide quality landscape and construction services for the residential and commercial communities, with an emphasis on personalized customer service. 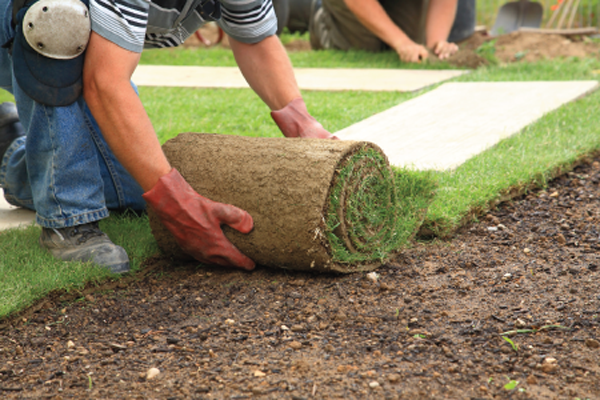 Dooling Landscaping believes that a quality job begins with quality people. We pride ourselves on quality workmanship, reliable and consistent service, and superior dependability. We look forward to a long working relationship with all of our clients.